Scuba PRO Mascara defines and coates the lashes from root to tip for a full-impact, waterproof volumizing effect. 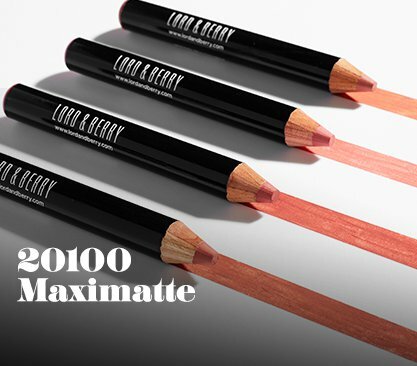 Its texture complex features highly saturated ingredients for color release to create maximum eyelash volume effect. Scuba PRO delivers creamy application that quickly and easy builds bold lashes and won’t clump. • Thin brush reaches the base of the eyelashes and loads them from roots to tip. Very resistant, stays on for a long time and looks great!